Nominations for the 2016 Academy of Motion Picture Awards, to be held in Los Angeles on 28 February 2016. 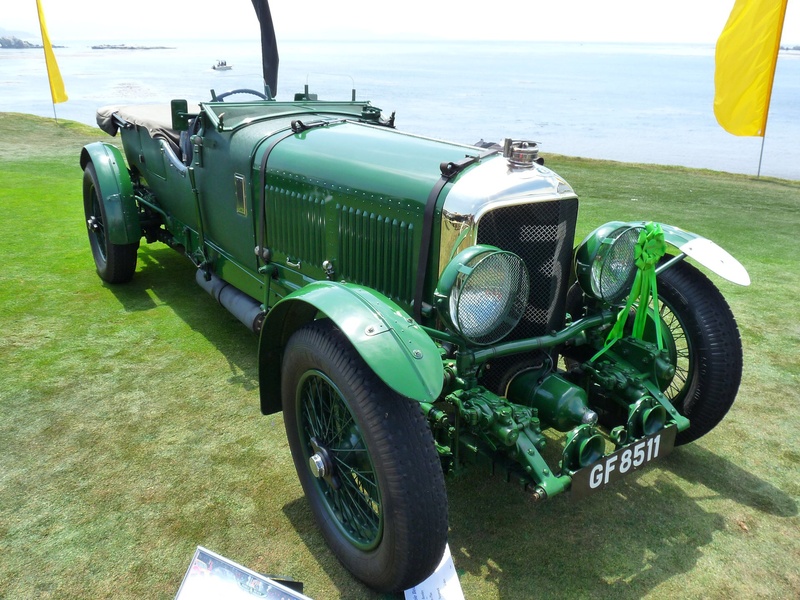 Luxury automobile Manufacturer Bentley Motors Limited was Founded 18th January 1919 by W. O. Bentley. Bentley had been previously known for his range of rotary aero-engines in World War I, the most famous being the Bentley BR1 as used in later versions of the Sopwith Camel. Before World War I, Walter Owen Bentley had been in partnership with his brother Horace Millner Bentley selling French DFP cars, but he had always wanted to design and build his own range of cars bearing his name. In August 1919, Bentley Motors Ltd. was registered, and a chassis with dummy engine was exhibited at the London Motor Show in October of that year. An innovative 4 valves per cylinder engine designed by ex-Royal Flying Corps officer Clive Gallop was built and running by December, and orders were taken for deliveries starting in June 1920; however, development took longer than estimated, and the first cars were not ready until September 1921. Their durability earned widespread acclaim. Appearances were made in hill climbs and at Brooklands and a single entry in the 1922 Indianapolis 500 mile race driven by Douglas Hawkes finished at an average speed in excess of 80 miles an hour. After the war, W. O. Bentley designed and made production cars that won the 24 hours of Le Mans in 1924. Woolf Barnato acquired his first Bentley (a 3-litre) in 1925, just 12 months before he also acquired the business itself. With this car he won numerous Brooklands races. He was a member of a social set of wealthy British motorists known as the “Bentley Boys” who favoured the cars of W. O. Bentley. Many were independently wealthy, often with a background in military service. Barnato was nicknamed “Babe”, in ironic deference to his heavyweight boxer’s stature.The Bentley enterprise was always underfunded, but inspired by the 1924 Le Mans win by John Duff and Frank Clement, Barnato agreed to finance Bentley’s business. Barnato had incorporated Baromans Ltd in 1922, which existed as his finance and investment vehicle. Via Baromans, Barnato initially invested in excess of £100,000, saving the business and its workforce. 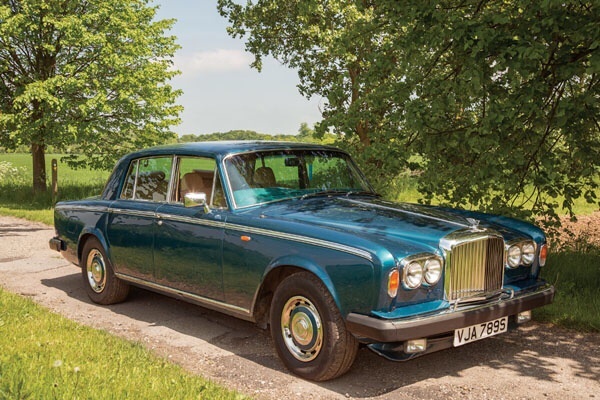 A financial reorganisation of the original Bentley company was carried out and all existing creditors paid off for £75,000. Existing shares were devalued from £1 each to just 1 shilling, or 5% or their original value. Barnato held 149,500 of the new shares giving him control of the company and he became chairman. Barnato injected further cash into the business: £35,000 secured by debenture in July 1927; £40,000 in 1928; £25,000 in 1929. 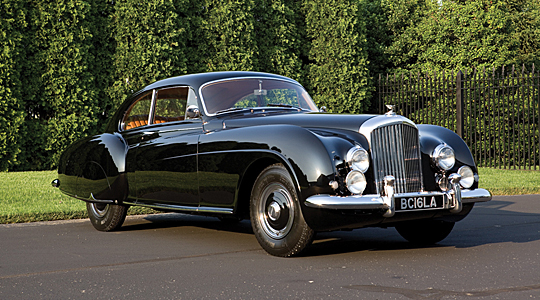 With renewed financial input, W. O. Bentley was able to design another generation of cars. 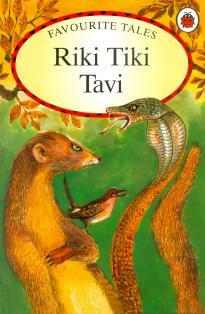 Kipling IS regarded as a major “innovator in the art of the short story”; his children’s books are enduring classics of children’s literature; and his best works are said to exhibit “a versatile and luminous narrative gift”.Kipling was one of the most popular writers in England, in both prose and verse, in the late 19th and early 20th centuries. Henry James said: “Kipling strikes me personally as the most complete man of genius (as distinct from fine intelligence) that I have ever known.” In 1907, he was awarded the Nobel Prize in Literature, making him the first English-language writer to receive the prize, and to date he remains its youngest recipient. Among other honours, he was sounded out for the British Poet Laureateship and on several occasions for a knighthood, all of which he declined.Kipling’s subsequent reputation has changed according to the political and social climate of the age and the resulting contrasting views about him continued for much of the 20th century. George Orwell called him a “prophet of British imperialism”. 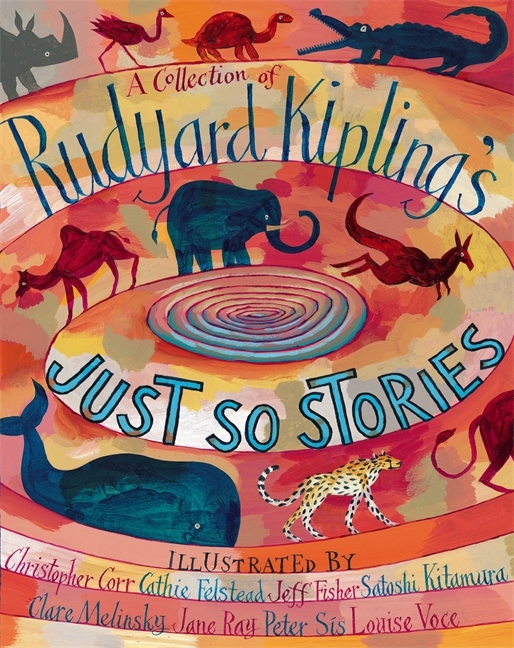 Literary critic Douglas Kerr wrote: “He [Kipling] is still an author who can inspire passionate disagreement and his place in literary and cultural history is far from settled. But as the age of the European empires recedes, he is recognised as an incomparable, if controversial, interpreter of how empire was experienced. That, and an increasing recognition of his extraordinary narrative gifts, make him a force to be reckoned with.Kipling was cremated at Golders Green Crematorium, northwest London, and his ashes were buried in Poets’ Corner, part of the South Transept of Westminster Abbey, next to the graves of Charles Dickens and Thomas HardyIn 2010 the International Astronomical Union approved that a crater on the planet Mercury would be named after Kipling—one of ten newly discovered impact craters observed by the MESSENGER spacecraft in 2008–9. In 2012, an extinct species of crocodile,Goniopholis kiplingi, was named in his honour, “in recognition for his enthusiasm for natural sciences”. 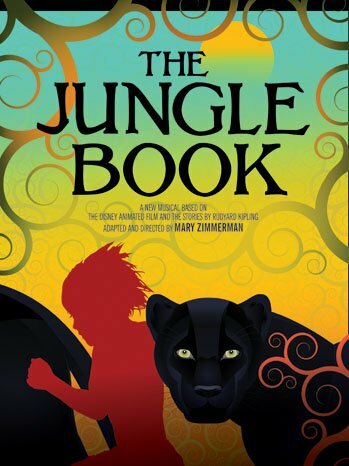 More than 50 unpublished poems by Kipling were released for the first time in March 2013 and his novels which remain popular to this day and have all been adapted for stage and screen numerous times including a fantastic animated Disney version. Milne was an early screenwriter for the British film industry, writing four stories filmed in 1920 for the company Minerva Films (founded in 1920 by the actor Leslie Howard and his friend and story editor Adrian Brunel). These were The Bump, starring Aubrey Smith; Twice Two; Five Pound Reward; and Bookworms. Some of these films survive in the archives of the British Film Institute. Milne had met Howard when the actor starred in Milne’s play Mr Pim Passes By in London. Milne is most famous for his two Pooh books about a boy named Christopher Robin after his son, Christopher Robin Milne, and various characters inspired by his son’s stuffed animals, most notably the bear named Winnie-the-Pooh. Christopher Robin Milne’s stuffed bear, originally named “Edward”,was renamed “Winnie-the-Pooh” after a Canadian black bear named Winnie (after Winnipeg), which was used as a military mascot in World War I, and left to London Zoo during the war. “The pooh” comes from a swan called “Pooh”. E. H. Shepard illustrated the original Pooh books, using his own son’s teddy, Growler (“a magnificent bear”), as the model. 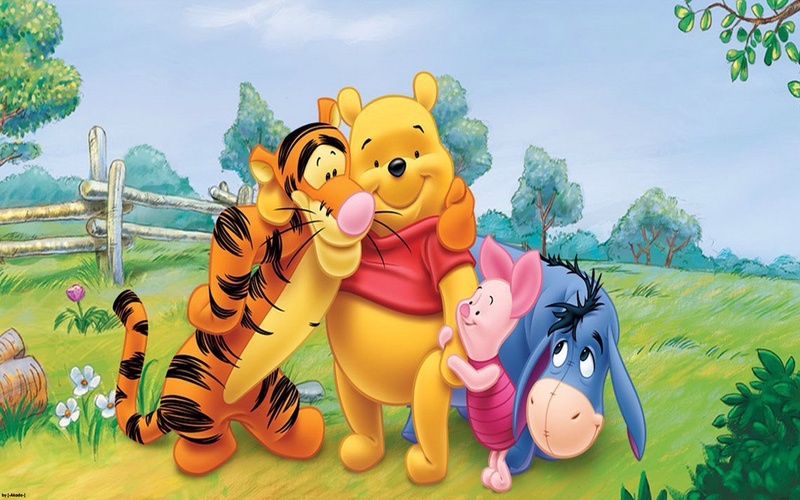 The rest of Christopher Robin Milne’s toys,Piglet, Eeyore, Kanga, Roo and Tigger, were incorporated into A. A. Milne’s stories,two more characters – Rabbit and Owl – were created by Milne’s imagination. Christopher Robin Milne’s own toys are now under glass in New York.The fictional Hundred Acre Wood of the Pooh stories derives from Five Hundred Acre Wood in Ashdown Forest in East Sussex, South East England, where the Pooh stories were set. Milne lived on the northern edge of the Forest and took his son walking there. E. H. Shepard drew on the landscapes of Ashdown Forest as inspiration for many of the illustrations he provided for the Pooh books. The adult Christopher Robin commented: “Pooh’s Forest and Ashdown Forest are identical”. wooden Pooh Bridge in Ashdown Forest, where Pooh and Piglet inventedPoohsticks, is a tourist attraction.Not yet known as Pooh, he made his first appearance in a poem, “Teddy Bear”, published in the British magazine Punch in February 1924. Pooh first appeared in the London Evening News on Christmas Eve, 1925, in a story called “The Wrong Sort Of Bees”.Winnie-the-Pooh was published in 1926, followed by The House at Pooh Corner in 1928. A second collection of nursery rhymes, Now We Are Six, was published in 1927. All three books were illustrated by E. H. Shepard. Milne also published four plays in this period. 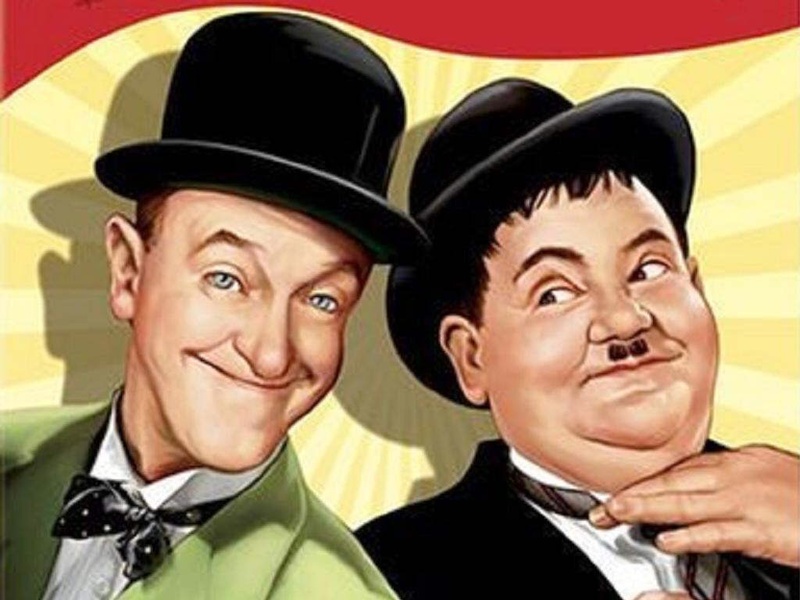 He also “gallantly stepped forward” to contribute a quarter of the costs of dramatising P. G. Wodehouse’s A Damsel in Distress.His book The World of Pooh won the Lewis Carroll Shelf Award in 1958.